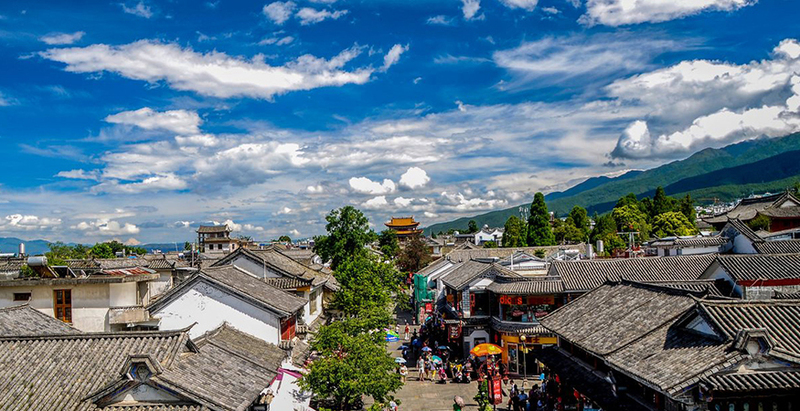 Dali Old Town is one of Yunnan’s most popular tourist destinations. 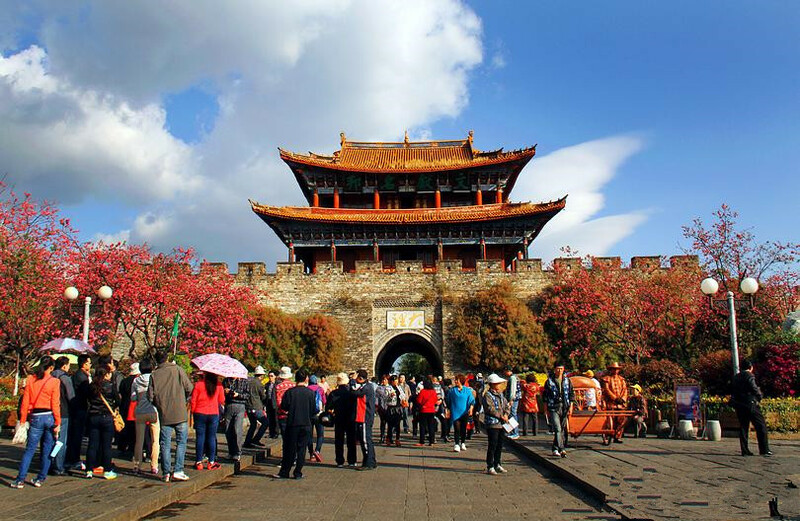 It has historic sites, ancient buildings and temples, nearby beautiful Cangshan Mountain and Erhai Lake, local crafts, and the “Foreigners’ Street” with Western-style restaurants and bars and English-speaking business owners. The street is popular with both foreigners and Chinese. 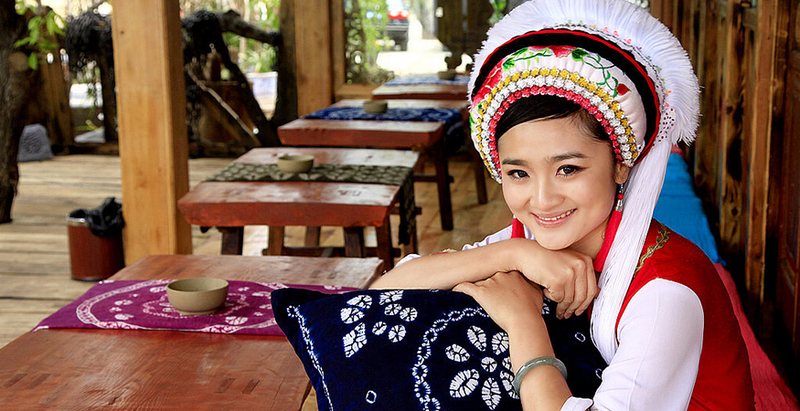 Dali Old Town is an important gateway for cultural exchanges and trade between China and Southeast Asian countries. 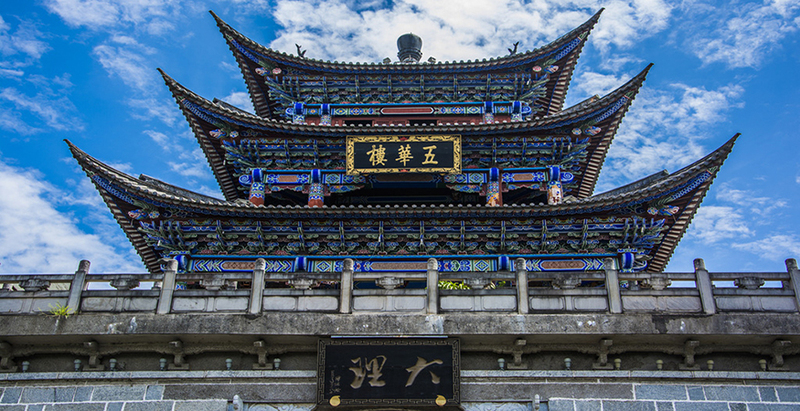 It has a history of more than 500 years as the capital of Nanzhao and Dali Kingdom, and has long been the political, economic and cultural center of Yunnan. 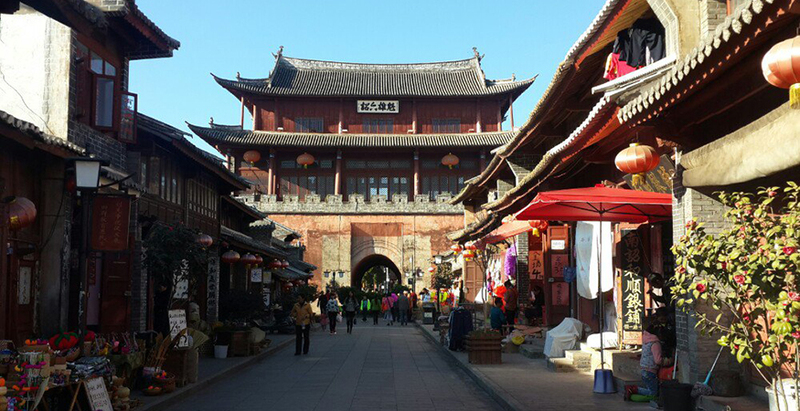 Dali Old Town is a true ancient town that remains the most original architectural style. 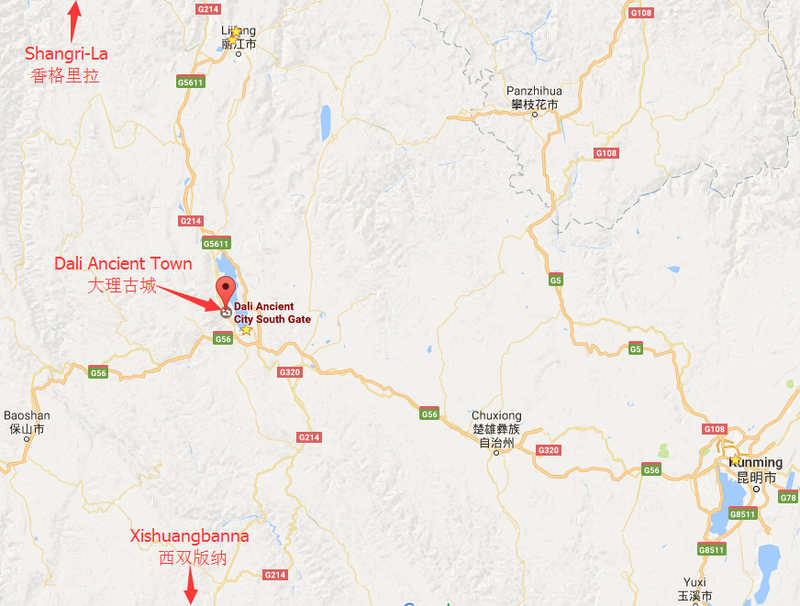 The ancient temples, ancient stages, ancient stores and ancient alleys seem to bring travelers to the ancient time.